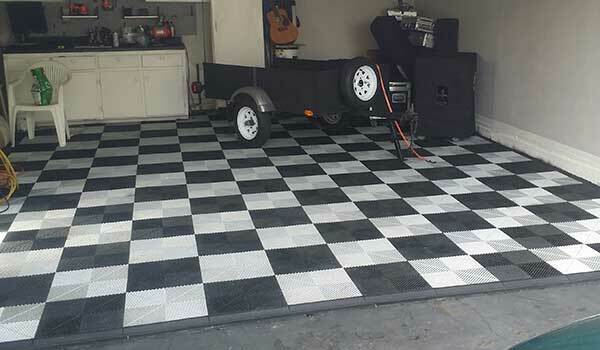 I had been looking to improve the floor of my garage for awhile now. A few years ago, I used epoxy and now it is really starting to look bad. So after going from site to site I came across these guys. 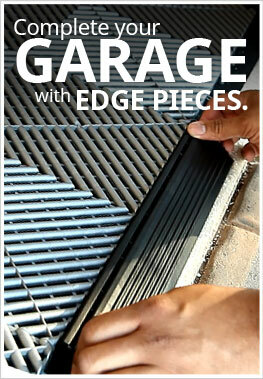 They by far had the best prices that I found and a really good selection of floor options to choose from. 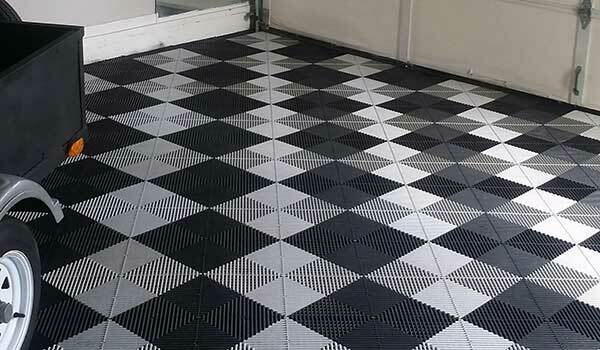 These tiles were the ones that caught my eyes since they are larger. I have a pretty large garage a little larger than a 2 car garage and I really wanted to get a tile that was a little larger so it wouldn't take so long to install. These installed in a breeze and are even pretty easy to pull up if need be. I also got the little clips after speaking with one of the reps. I would suggest getting those, they make the install easier too. 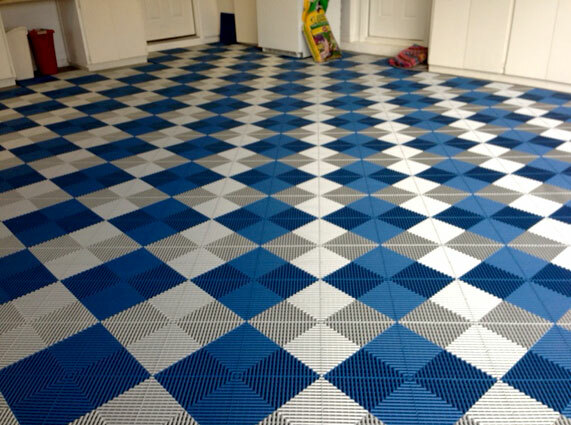 Really love my new floor and my garage is now the envy of the neighborhood.